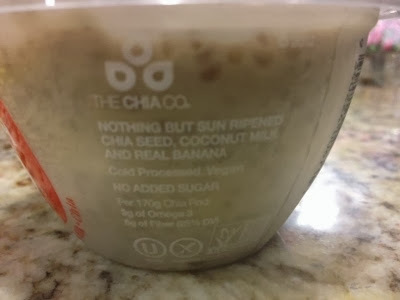 If you don't mind the sliminess of activated chia and the taste of coconut mixed with various fruits then this stuff is for you! I absolutely loved it! 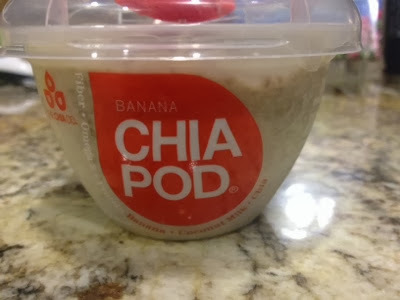 Chia seeds are one of my favorite super foods they have fiber, omega3s, calcium and so much more! This pack is so convenient and it comes with it's own little spoon.